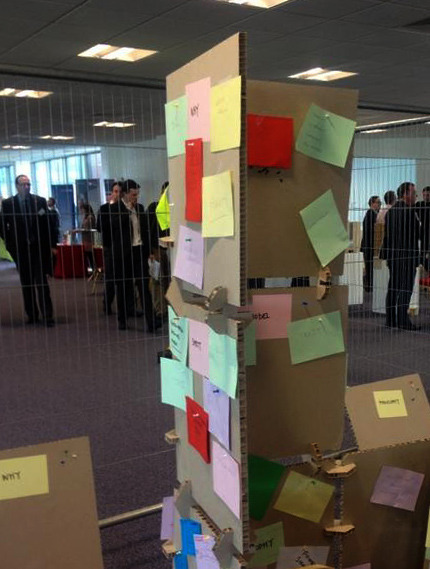 Collective Architecture led the ‘New Business Models’ zone at the inaugural Scottish Construction Convention supported by Prof. James Sommerville of GCU. 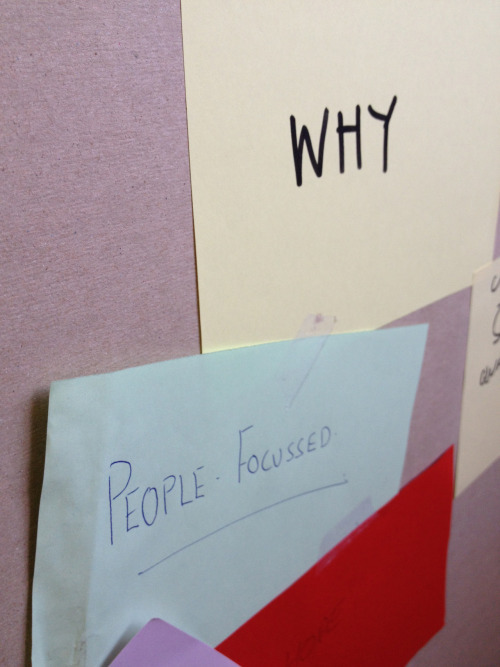 Through a series of four successive workshops attended by 150 leaders of the Construction Industry we explored potential new ways of working, based on Collective’s experiences of working as an employee owned and controlled company. The workshops considered the spirit of how companies could change by trusting their workforce and enabling them to fulfill their potential. Flat and pyramidical structures were tested through debate especially against the current economic climate. Respect of fellow builders was essential where all could help each other beyond the Latham report. Many examples where the recession had forced companies to follow a different approach to work were presented. These already ensured collaboration and understanding of others without which work could not be won in a diminishing market. All agreed that this fresh approach had brought more than just financial gain and an improved outlook to life which would carry through once the recession had ended. We concluded that those who adapt now will be able to use their new models to prosper in the future.